The Quantum family of products is designed to simplify administration to mange investors and shareholders. The solutions reach into the realm of regulation, auditing and accounting to give a holistic view, saving you time and money. The software solution for collateralised (re)insurance entities and segregated cell companies to streamline administration. Increased convergence of the capital markets and the (re)insurance industry has created new demands for better ways of transacting. Companies that are embracing this new dynamic are poised to succeed in the next era of the insurance industry. To be prepared requires the knowledge, but also the tools. Let Quantum ILS+ streamline the process of administering an ILS fund and its investors so you can manage more funds with the same man power. The software solution for all companies to simplify management and streamline administration of shareholders. Whether managing your own shareholders or those of several other companies, Quantum SRS simplifies the process and saves you time. Workflow logic ensures processes are completed efficiently and reminders are generated for actions pending. 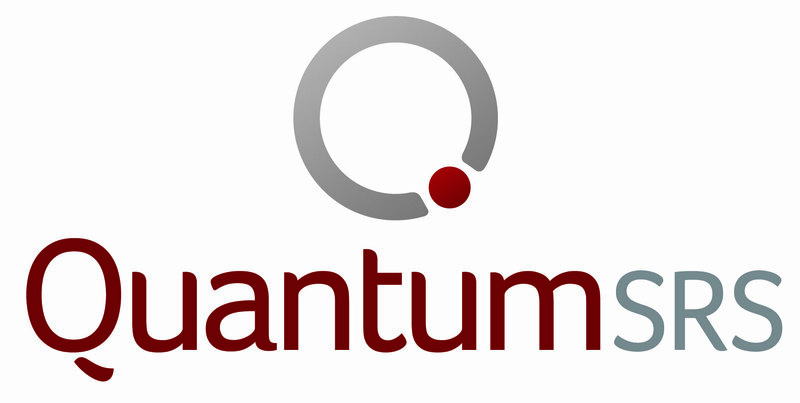 Quantum is a fully audited solution for managing trades whether they are certificated or dematerialised. A turn-key solution to take your company’s report data and format it to comply with IRS requirements. The solution produces a report in the mandatory IRS XML format which is then validated encrypted and signed with the IRS provided certificate for submission and upload to the IRS. There will be continuous updates and testing as the IRS provide updated requirements. A demo is a great way to see how our Solutions could work for you.